Help Us Boost The Dataset! At our current level of funding we’re guaranteeing 100+GB of data from 30 volunteers for 30 days. This includes sensor, social, system, and interaction data in addition to ground truth on contact relationships, places visited, and 2 additional phenomena to be selected by Backers. But we can do better! With your support we can boost the diversity and density of ground truth labels, making the data more useful for an even broader spectrum of researchers and data scientists! 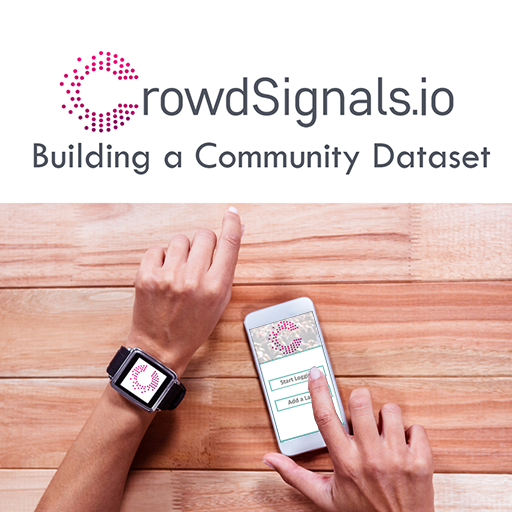 Help us prove the concept and receive Big Data at a tiny fraction of the cost. Support the campaign at any level and share or tweet the news!